Despite the rain incessantly creeping back up on us this spring, we've had glimpses of spring with abundant rolling green hills, blooming flowers, bright sunny days with vast blue skies and even bud break! And with it, the onset of new spring wine releases like Rosé. I recently had the opportunity to taste a unique Italian Rosé crafted by Pasqua. 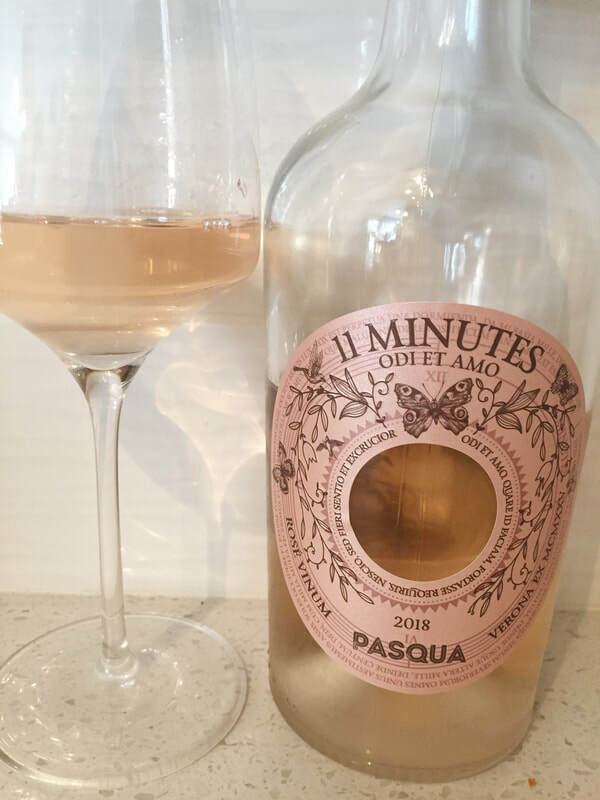 Made from a very eclectic combination of grapes, the 11 Minutes Rosé is a TreVenezie IGT wine and is composed of the two native Italian grapes Corvina (50%) and Trebbiano di Lugana (25%), plus Syrah (15%) and Carmenere (10%). These grapes are grown on the banks of Lake Garda, which is flanked on three sides by different wine-growing regions: Veneto to the east, Lombardy to the west and Trentino-Alto Adige to the north. The grapes are delicately pressed and then see 11 minutes (hence the name) of skin contact to create that perfect pink hue. Fermented in steel tanks and then allowed to remain in contact with the lees for three to four months, this Rosé has just the right brightness and acidity juxtaposed against a creamy mouthfeel and medium body. Aromas of lime zest, under-ripe strawberry and honeydew mix with wet stone and minerals. On the palate, the 11 Minutes Rosé is smooth and creamy with flavors of minerals, strawberry and a touch of key lime pie; hints of vanilla give it added complexity. The creamy texture is balanced by gentle acidity, making this Rosé a refreshing, lively and enjoyable spring and summer sipper. When looking for a lunch spot to visit during Sonoma County Restaurant Week, I decided my family couldn't pass up on the opportunity to dine at Gerard's Paella y Tapas. Although Gerard's Paella is a relatively new addition to the downtown Santa Rosa foodie scene, locals will recognize the name and delicious paella from food and wine events all across the county. Their brick and mortar location has surpassed all expectations and is absolutely worth visiting. First, I love this place because it is so kid-friendly! My son is now 13 months and when we dine out, it can be tough to keep him in the high-chair the entire duration of a meal. At Gerard's, both patrons and staff were incredibly friendly with my son and overall, I felt that our family was very welcomed. In addition to the kid-friendly atmosphere, Gerard's is also an excellent choice for those with food sensitivities (like my son and I). Still not eating dairy, it was great to see the dairy-free and gluten-free options on the menu stated so clearly! Dining out with food sensitivities and intolerances can be hard and often risky, but that wasn't the case at Gerard's. In addition to accommodating families with food sensitivities, the restrooms at Gerard's also feature a changing table! While this seems like a no-brainer, I am often shocked at how many dining establishments I visit that do not have a changing table. This simple item makes such a huge difference for families with babies and young toddlers, and is just another thing that makes Gerard's Paella such a great restaurant for families. 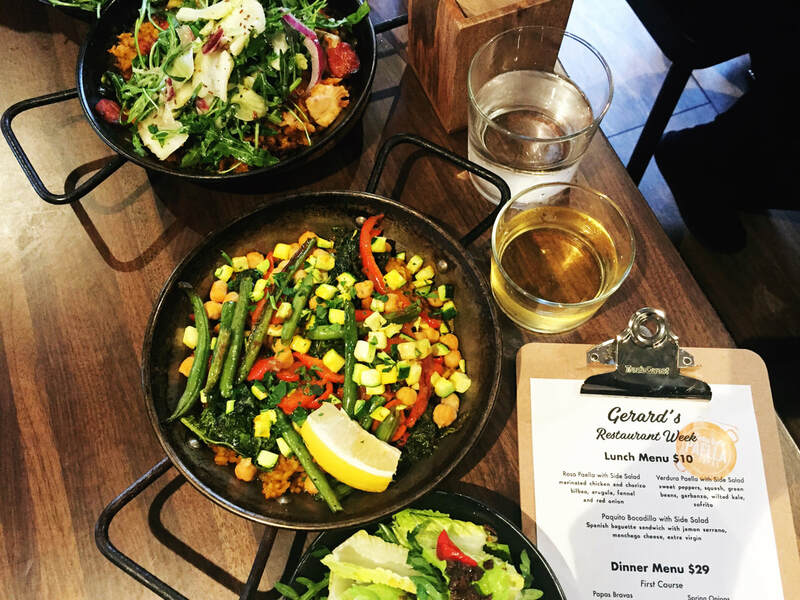 During Sonoma County Restaurant Week, Gerard's is offering a fantastic $10 lunch menu that features a tasty and fresh salad served with your choice of paella (Rosa or Verdura). The salad is sweet, savory and full of textures with its vinaigrette, crisp romaine, peppery arugula and briney olives. The Verdura is a vegetable-packed paella with tons of flavor—my son loved this! 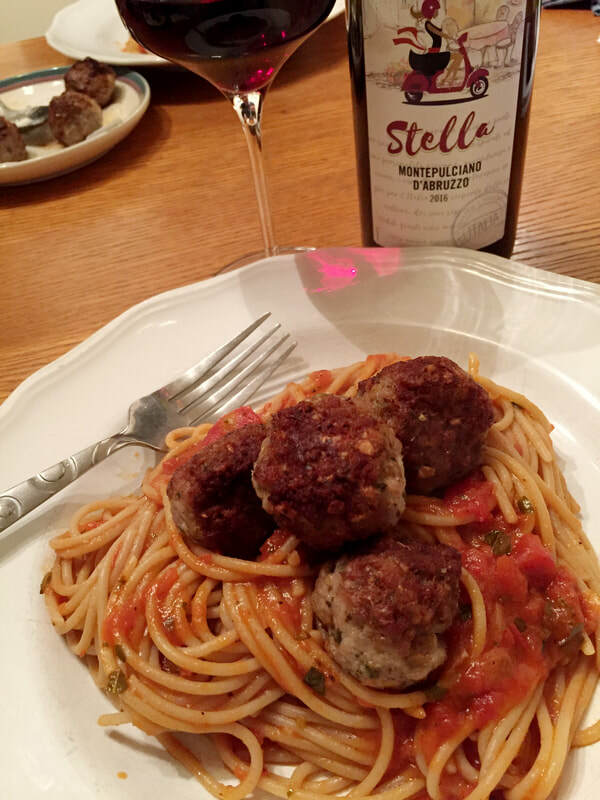 I really enjoyed the flavors of the sweet peppers and the texture of the crispy garbanzo beans. The Rosa paella dishes up tons of flavor with it peppery arugula, fennel, chorizo bilbao and chicken. Both of these paellas were fresh, flavorful and plentiful—truly a steal for $10! Another thing I love about Gerard's Paella is that they have happy hour every day from 3-6pm. They've got tasty bites, sangria and beer on tap for very reasonable prices. 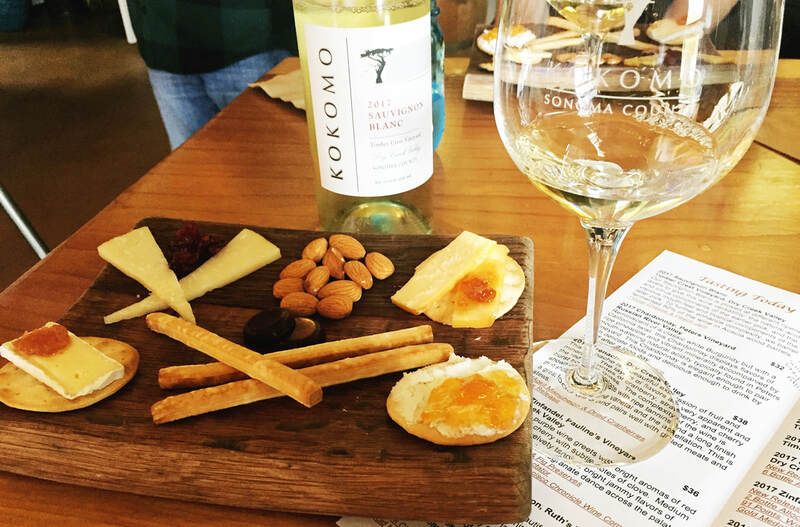 A much-needed addition to the Santa Rosa happy hour scene! Stewart Cellars, located in Napa Valley's posh yet quaint town of Yountville, offers a welcoming setting in which to taste wine. Multiple spaces provide different tasting experiences—from the rustic u-shaped tasting bar to the lodge-style private library space to the comfortable outdoor patio, there is a setting to suit all desires. On site as well, is the Southside Café, which offers rather affordable breakfast and lunch options in an informal, yet upscale space. Much like their "tasting home," as the Stewart family refers to their location, the Stewart Cellars wine collection offers approachable elegance. As winter lingers on in Northern California wine country, I have found myself reaching for hardy reds. It just so happens that I had stashed away some Stewart Cellars fall releases, and their 2013 Merlot and 2014 Cabernet Sauvignon were perfect to enjoy on a chilly February night by the fireside. 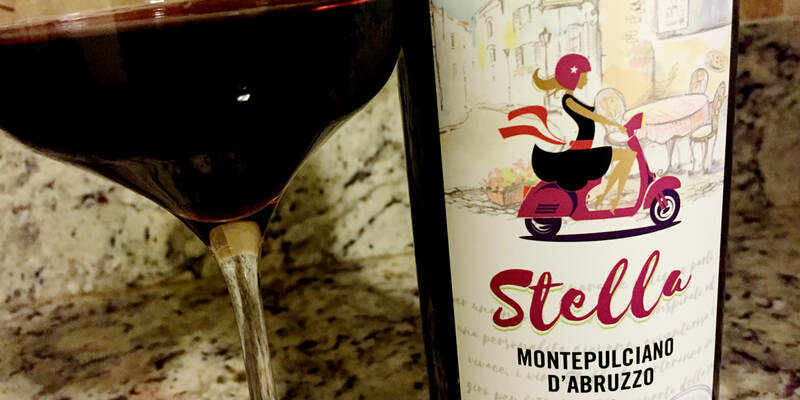 Merlot is a varietal that often gets pushed to the side when poured next to its Cabernet Sauvignon counterpart, but in the case of Stewart Cellars, you'd be remiss to not give their Merlot a chance. One of my favorite Napa Valley Merlots, the Stewart Cellars 2013 Merlot is a steal of a deal at $50. It’s a single vineyard bottling from Brokenrock Ranch (all Clone 181), whole-berry fermented in stainless steel and aged for 20 months in 50% new French oak—the latter of which lends itself well to the smooth body and voluptuous nature. This seductive Merlot exudes aromas of dried rose petals and cocoa, with plum and raspberry flavors at the forefront on the palate. Soft and silky, though with a solid backbone of acidity and complexity, this Merlot is ready to impress even the most Merlot-skeptical of wine lovers. It's no secret that Stewart Cellars makes a beautiful Cabernet Sauvignon (and not to mention their exclusive Bordeaux blends, which in my opinion rival some of the best in France). A combination of 85% Max Vineyard and 15% Crystal Springs Vineyard, the grapes for this 2014 Cabernet Sauvignon are whole-berry fermented in stainless steel (just like the Merlot) and then aged for 22 months in 65% new French oak. Although the case production is roughly double that of the Merlot, it's still very small at 1,436 cases. This 2014 Cabernet Sauvignon definitely has the complexity to age gracefully, but don't let that stop you from buying a few bottles and enjoying one now, because it's already palate-pleasing with classic aromas and flavors of cassis and blackberry fruit, with baking spice and subtle background notes of vanilla. Full in body but not over the top, it has a luscious texture, compelling mouthfeel and alluring complexity.